Iconic smartphone maker Nokia is back in the market. 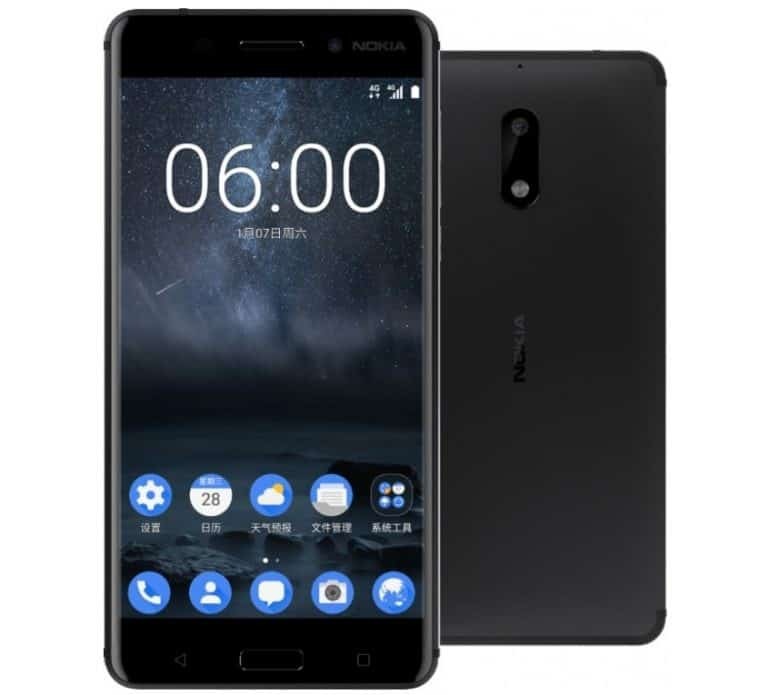 HMD Global, which secured the exclusive Nokia brand licensing rights in late 2016 announced the launch of Nokia 6 via a release on its website, well ahead of the rumored MWC debut. The Nokia 6 runs Android 7.0 Nougat and it comes with a 5.5-inch full-HD display wrapped in 2.5D Gorilla Glass. The smartphone is powered by the Qualcomm Snapdragon 430 SoC with X6 LTE modem designed for excellent battery life and superior graphics performance. Under the hood is 4GB of RAM with 64GB of internal storage. The Nokia 6 is a dual-SIM smartphone that is powered by a 3000mAh non-removable battery. The unibody Nokia 6 is built using 6000 series aluminum and its home button has an embedded fingerprint scanner. It packs a f/2.0 16-megapixel rear camera with phase detection autofocus and dual-tone flash, as well as an 8-megapixel f/2.0 front camera for selfies. The smartphone also includes Dolby Atmos tech and ‘dual amplifiers’ for louder sound. Arto Nummela, CEO, HMD Global said: “Just a short while ago we announced the launch of HMD Global. From the outset, we have stated that we intend to move with speed to establish a position as a player in the smartphone category and create products that truly meet consumer needs. The Nokia 6 is a result of listening to our consumers who desire a beautifully crafted handset with exceptional durability, entertainment, and display features. Unfortunately, for now, Nokia 6 is a China-exclusive smartphone that will only be available through JD.com at 1699 CNY (roughly Rs. 16,750). First of all…… Thank you so much for New Android Phone for this generation..!!! I have already bought Nokia 6. Looking very smart and good quality Sound. But, I can not use Google play store. Why I can not use Google Play services?? I want to know.